Yesterday the unthinkable happened. 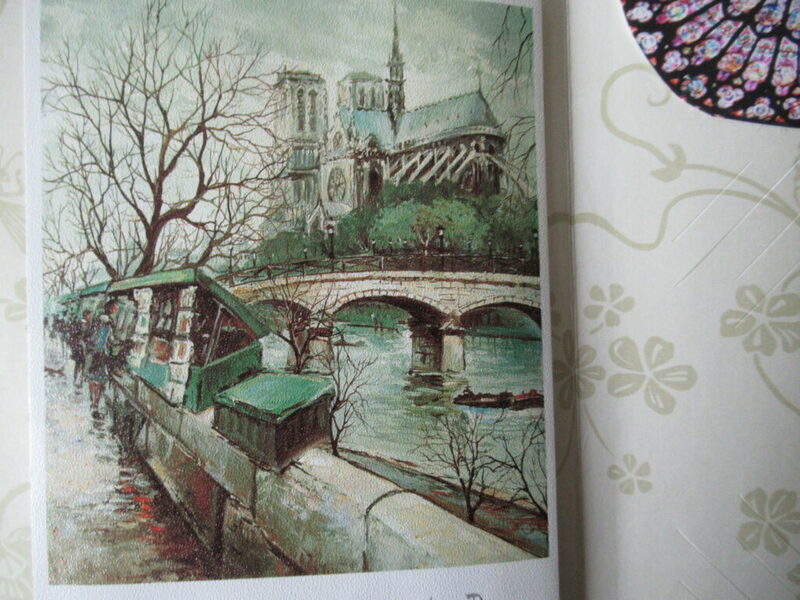 The Cathedral Of Notre Dame caught fire and burned extensively.. I got phone calls from old, dear friends, text messages, emails from wonderful people who wanted me to know what was happening. They also shared their hearts and thoughts about the fire. I loved that part most of all. Kind, sweet thoughts about a place far away. Some of the messages were from people who had never been to the Cathedral. Each and every connection was simply perfect. 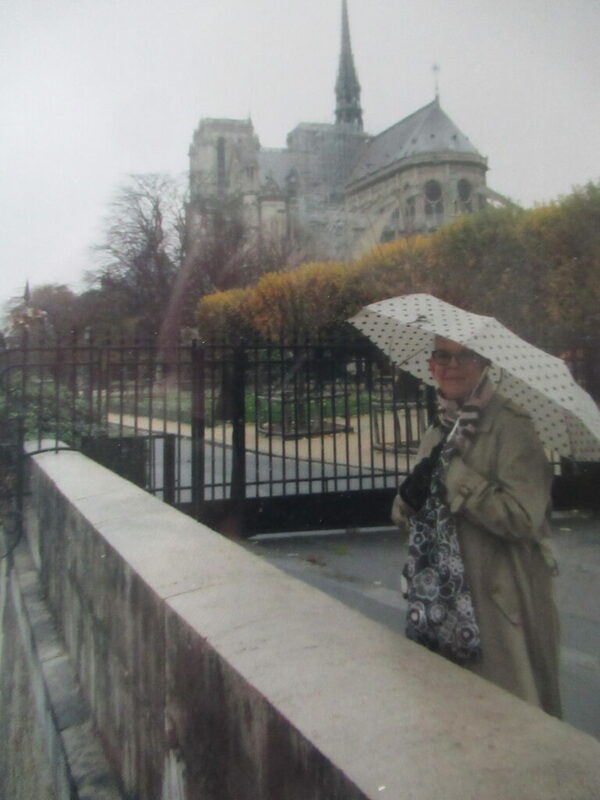 Larry and I have the privilege to pray at the Cathedral Of Notre Dame each year. 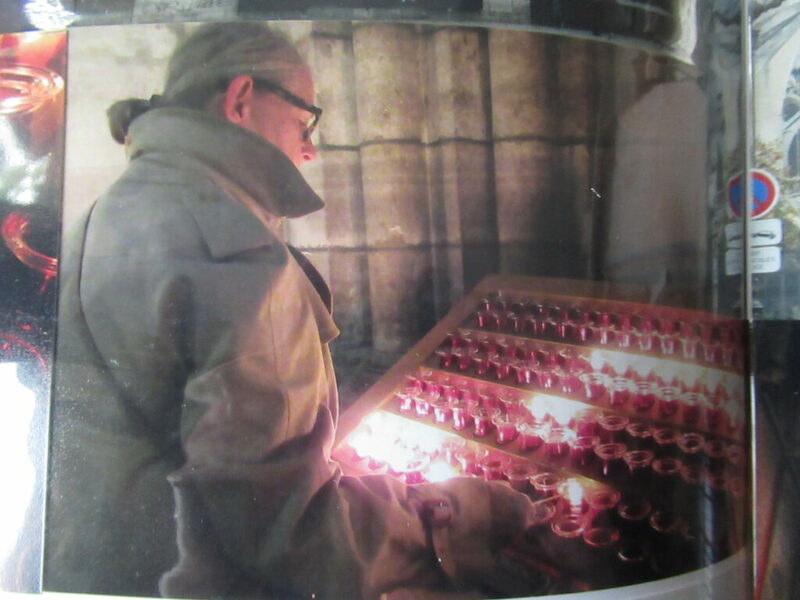 Twenty three years now…..we have many names on our prayer list and we light candles for loved ones and others who need prayer. I cry during the prayers and while lighting the candles of hope. The moments are emotional and filled with faith. Yesterday, I cried, but for a different reason. Larry and I went through old photos last night. I took photos of the photos, straight from the album. Photo:: 2018 Going to Cooking class….we passed this way. 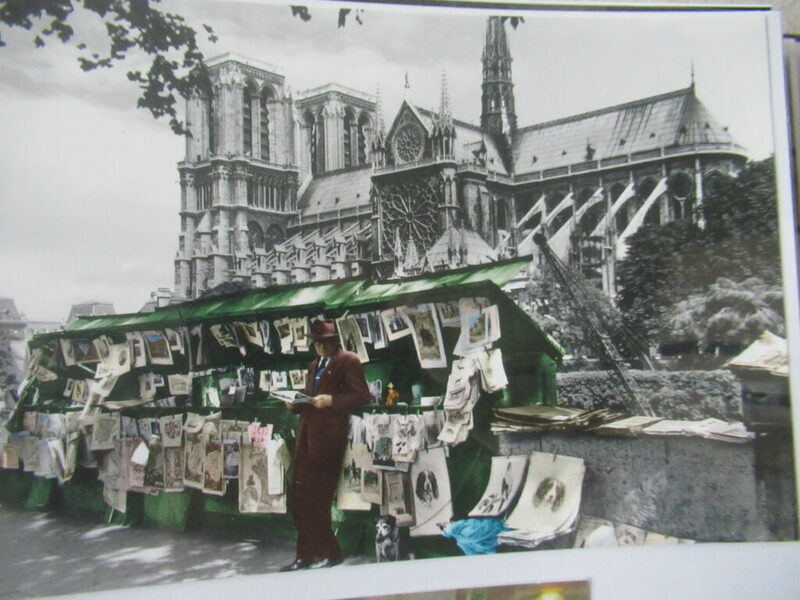 Photo: The post cards of the Cathedral change over the years. Larry loves them all. 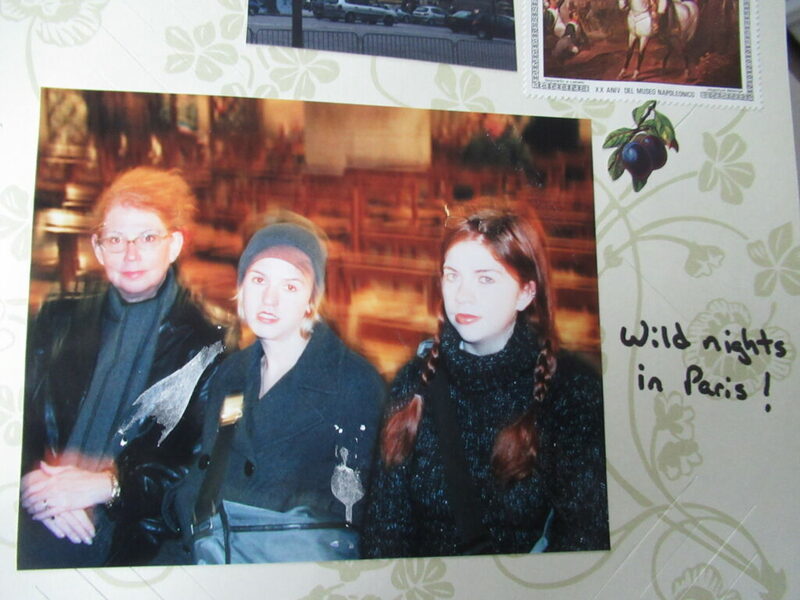 Photo: 2001 Paris. When we saw this shot, we laughed, asking where it had been taken…. 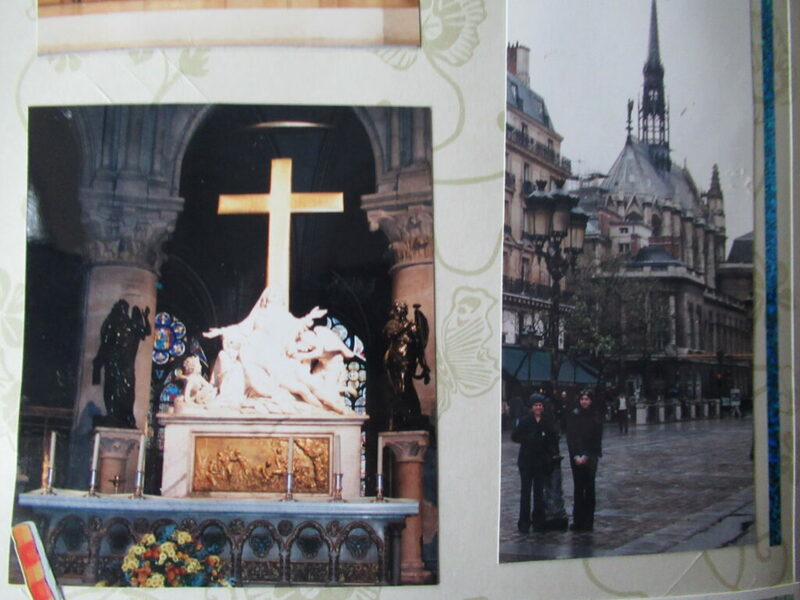 it was at Notre Dame Cathedral. The photo was on film and had double exposure.. We were sitting for prayers. The chairs behind us are for congregation. Photo: This where we have prayed almost each year for many years. This is where we light the candles too. Photo: Me, 2018. Our prayer list was long….the candles were filled with hope. 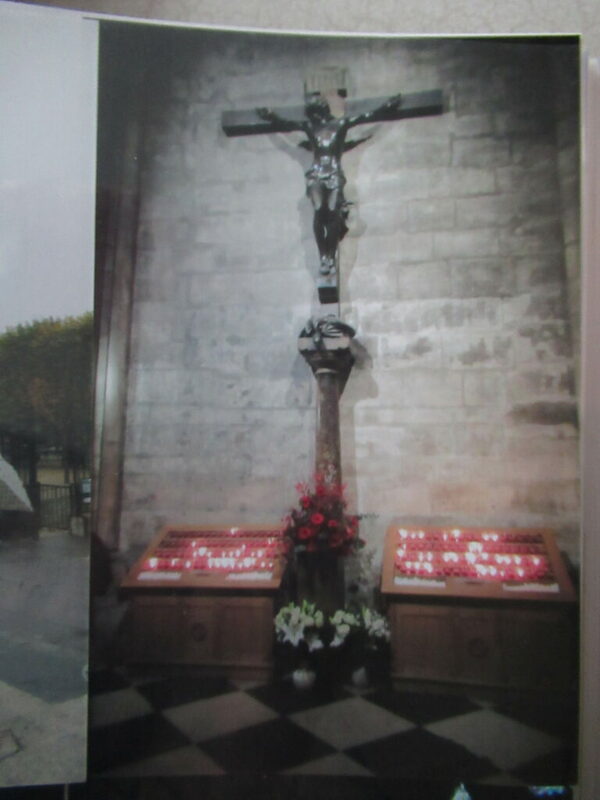 Photo:: This is he Cross that remains now, after the fire, This is how the alter looked before the fire. Larry and I have dozens of other photos of the church. These were the most meaningful for me. I loved seeing old moments captured. I will be starting the prayer list early this year. Please feel free to email me your name or the name of someone whom you are concerned for…..
Today is a brand new day. Please enjoy each moment, as you never know tomorrow might hold. I was sadden about the cathedral. Bill & I have attended mass there several times. 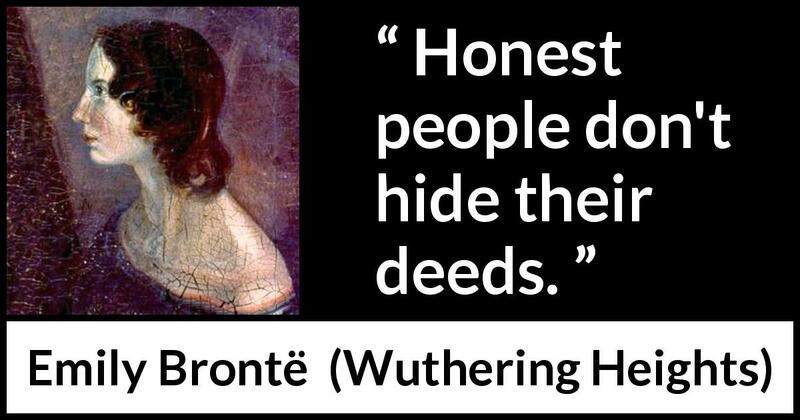 While we don’t speak French, if you are Catholic, you know what to do & when to do it. 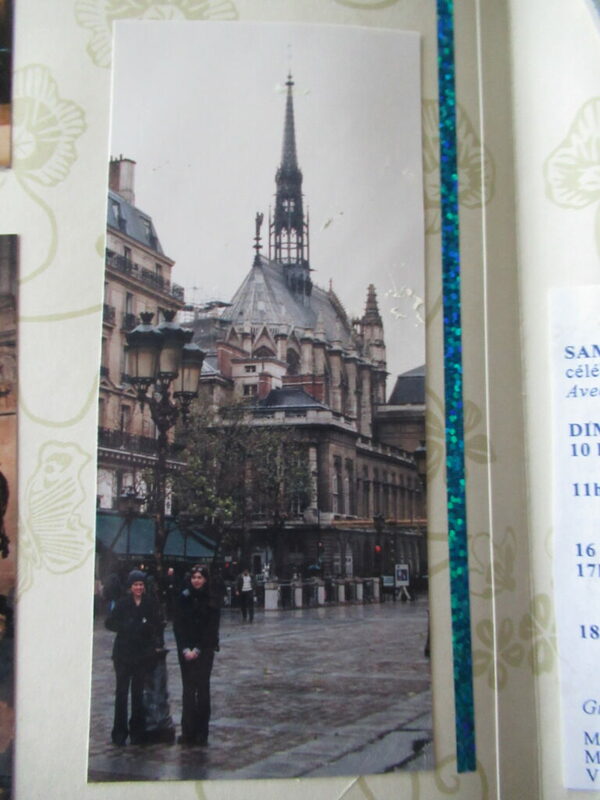 Sainte Chappelle would be another wonderful place to pray & light candles. Robin, if you and Larry would pray for my best friend (since 1st grade), Vicki. She was recently diagnosed with leukemia. She & I share so much history and no one could ever replace that. She is the sister I got to choose for myself & I love her so very much.